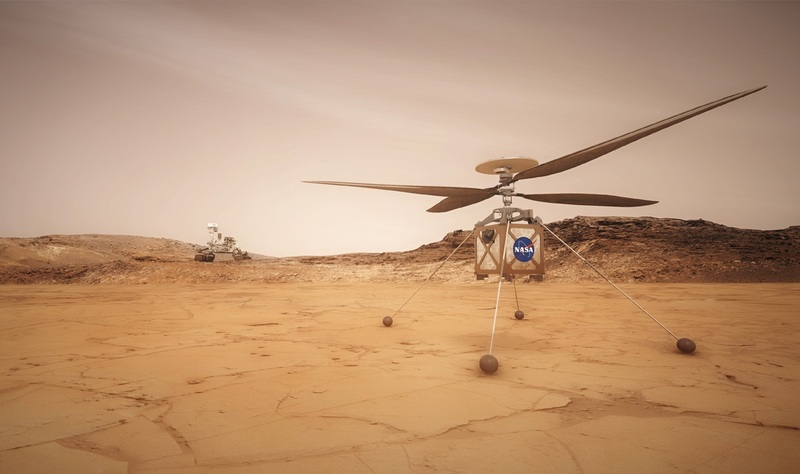 Artist’s impression of how the helicopter will look when it’s flying on Mars. It has its own solar panel so it can explore more or less on its own. 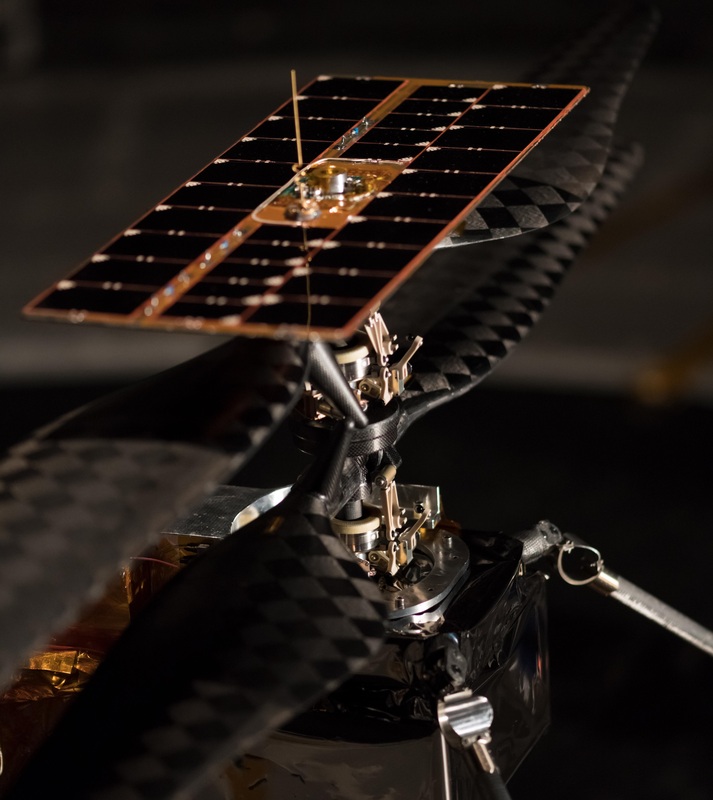 It flew at a whopping 2 inches of altitude for a total of a minute in two tests, which was enough to show the team that the craft (with all its 1,500 parts and four pounds) was ready to package up and send to the Red Planet. A few months the Mars 2020 rover has landed, the helicopter will detach and do a few test flights of up to 90 seconds. Those will be the first heavier-than-air flights on another planet — powered flight, in other words, rather than, say, a balloon filled with gaseous hydrogen. Mars 2020 is estimated to be ready to launch next summer, arriving at its destination early in 2021. Of course in the meantime we’ve still got Curiosity and Insight up there, so if you want the latest from Mars, you’ve got plenty of options to choose from.